As a business owner, it is in your best interest to keep your commercial space structurally secure. And your commercial windows are certainly part of this equation. 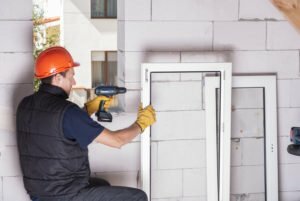 By choosing the best windows and maintaining them well, you can ensure protection for both your business and your customers. This allows these factors to work together to create your commercial success. Security Strength: By choosing the right window company to install your windows and pairing that with the best security system, you can prevent break ins and other crimes in your commercial space. This will protect your business assets and ensure the safety of employees and customers. UV Protection: Quality windows can also prevent the sun’s harmful UV rays from entering your business space. This will keep your items from fading in color. This is especially important for stores, but it also applies to any business with decor. Energy Saving: According to the Department of Energy, 45% of the average energy bill goes toward heat. Quality windows can seal in the air, preventing leaks. This will keep this percentage as low as possible and save you money. Improved Comfort: While you are sealing in all of that air to lower your energy bills, you can also keep customers more comfortable. And when their body temperature is where they want it, they may be more inclined to spend more time at your business. Increased Privacy: Just as residential windows provide a barrier between public and private, so can your commercial windows. In spaces like banks or medical buildings, tinted windows or proper window cover is critical to customer and patient privacy. Weather Protection: In the event of a natural event or other emergency, you want your customers to feel protected within your business. Strong windows that can hold up to wind, rain, snow, and other elements are critical to keeping the indoors safe. 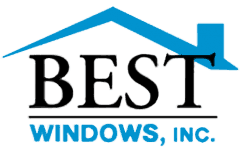 Remember that having the best windows possible all starts with proper window installation and maintenance. 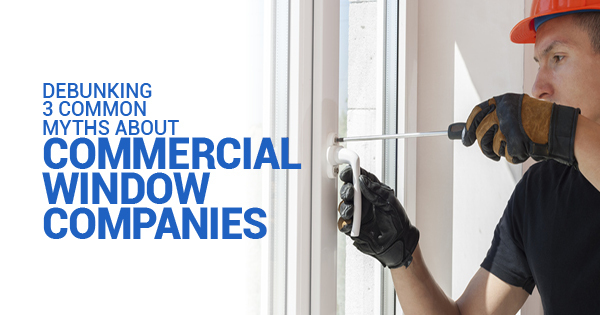 By choosing the right window company and then learning how to care for your windows, you can keep your commercial space as secure as possible. 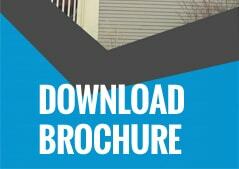 This will make the building a better place to be for you, your employees, and your customers.